The attractiveness of the Brazilian market and O&G companies reducing costs were the main themes during the morning part of the second day of the World Energy Cities Partnership (WECP) Annual General Meeting. 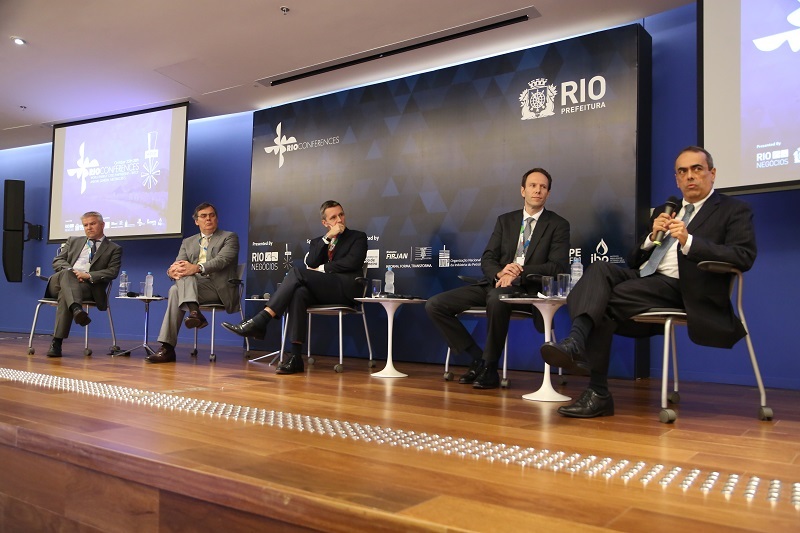 The volume of proven reserves and investments already present in the Brazilian market were pointed out by the panelists as reasons to be confident about the local industry. In cost reduction, system standardization and integration, as well as investments in innovation guided the discussion among multinational companies’ presidents and CEOs. “There is a tendency to dumb down the wells during times of crisis, but innovation lowers overall cost long term”, said Stephane Vignet, general manager of Schlumberger Brazil. 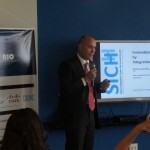 The panels are taking place at the GE Global Research Center, in Rio de Janeiro.